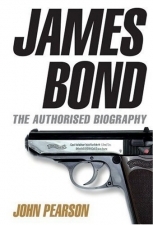 CBn found out that the paperback re-release of John Pearson’s James Bond: The Authorised Biography is being published on May 1st 2008 in the UK. The hardcover is still set to be released on October 4th of this year. 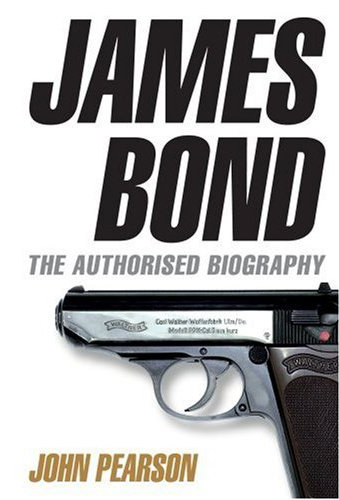 What’s interesting to me is that for a long time we’ve known that the US was also getting The Authorised Biography in hardcover form on October 4th as well, but apparently this may not be the case anymore as the listing on Amazon has vanished (at least for me anyway). In the UK the hardcover is being published by an imprint of Random House. No listing for the book is unfortunately at their US website, though the UK site has one.